Susan Heim on Writing: Off to Oz Giveaway Hop: Enter to Win Three Pride & Prejudice Spin-Offs! Off to Oz Giveaway Hop: Enter to Win Three Pride & Prejudice Spin-Offs! 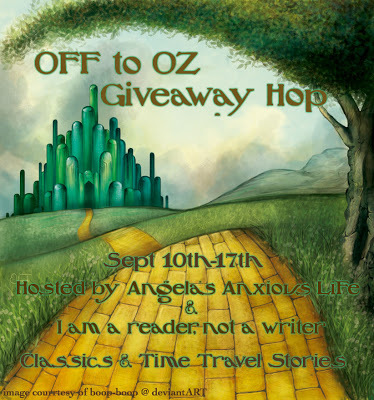 Welcome to the Off to Oz Giveaway Hop hosted by Angela’s Anxious Life and I Am a Reader, Not a Writer. 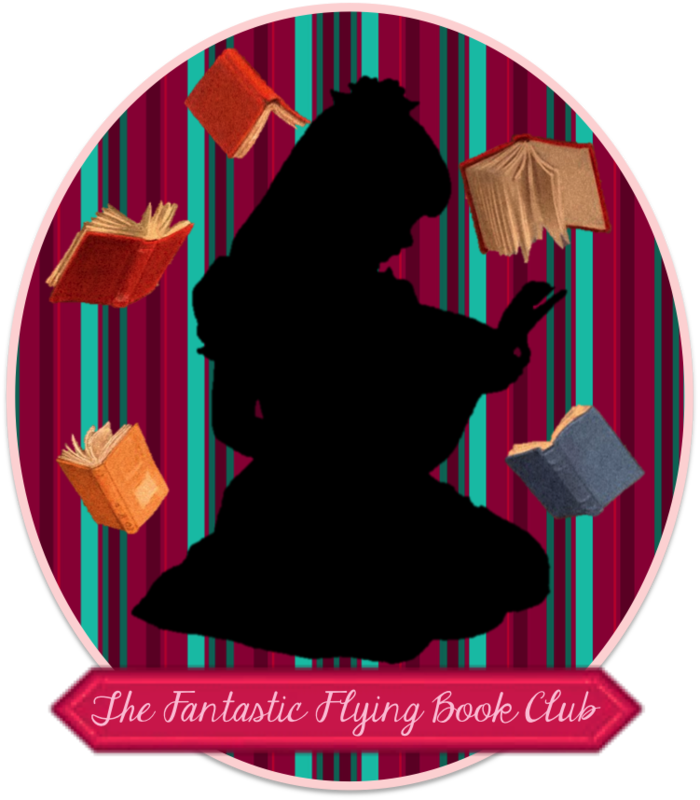 Every blog participating in this hop is featuring a book that fits in the category of classic books, classic retellings, or time travel books. After entering my giveaway below, be sure to hop around the linky under the Rafflecopter form to visit the other blogs participating in this hop. This hop runs from September 10-17, 2013. Mr. Darcy, Vampyre by Amanda Grange, bestselling author of Mr. Darcy’s Diary, gives us something completely new -- a delightfully thrilling, paranormal Pride and Prejudice sequel, full of danger, darkness and deep romantic love… Amanda Grange’s style and wit bring readers back to Jane Austen’s timeless storytelling, but always from a very unique and unusual perspective, and now Grange is back with an exciting and completely new take on Mr. Darcy and Elizabeth Bennet. Mr. Darcy, Vampyre starts where Pride and Prejudice ends and introduces a dark family curse so perfectly that the result is a delightfully thrilling, spine-chilling, breathtaking read. A dark, poignant and visionary continuation of Austen’s beloved story, this tale is full of danger, darkness and immortal love. In this irresistibly imagined belowstairs answer to Pride and Prejudice, the servants take center stage. Sarah, the orphaned housemaid, spends her days scrubbing the laundry, polishing the floors, and emptying the chamberpots for the Bennet household. But when a mysterious new footman arrives, the orderly world at Longbourn threatens to be completely, perhaps irrevocably, upended. Jo Baker dares to take us beyond the drawing rooms of Jane Austen’s classic in this captivating, evocative novel. Enter through the Rafflecopter form below. This giveaway is open to U.S. residents only and will end at 11:59 PM ET on September 17, 2013. Now hop around to the other blogs participating in the Off to Oz Giveaway Hop! Disclosure: I personally own these books and am donating them for this event. This post contains my Amazon affiliate link. I've only read Pride and Prejudice, but it is one of my all-time favorite books. I think I'm going to read Emma next, as soon as I can find my copy. I really want to win these so I can review them. I havent read the orinigals but I have read a spin off called Pride and Popularity and I loved it! I been meaning to read Pride and Preduice since. My favorite Jane Austen book is Pride and Prejudice. I think she (Jane Austen) was a genius. I mean not only did she give us P&P, but we also got other classics like Emma, Persuasion, and Sense and Sensibility, which I also love. I also love Jane Austen adaptations. They're like my kryptonite. I can't resist them. I loved Sense and Sensibility. I've also read Jane Austen's Daydream, a spinoff. Thanks for this lovely giveaway. michelle_willms@yahoo.com. Pride, Prejudice and Zombies--just 'cause I roll like that! Lol, seriously, I love all of Jane Austen's books. I'm a Lit Major and took many 'Women in Literature' courses for my degree. She is one of the best female writers in my opinion. It's hard to pick a favorite. I tend to like whatever one I've read most recently the best. Pride and Prejudice is my favorite. I have not read any books yet so dont no. Even though I love all of her books I would have to say my favorite is Sense and Sensibility. Thank you! I haven't read any, isn't that awful D: But I've heard such great things about them and I know my friends have loved Pride and Prejudice. These books look really good though, thanks for the giveaway! My favorite Jane Austen book is Pride and Prejudice! Thanks for the giveaway! I absolutely love Pride and Prejudice! I love Jane Austen; my favorite of hers is Persuasion. Thanks for the giveaway! I read Emma in high school so it would be interesting to re-read it now. My favorite Jane Austen book is Pride and Prejudice. Pride and Prejudice is my favorite, wtih Emma a close second :) My favorite spin off so far is The Disappearance of Georgiana Darcy! Confession Time- I have yet to read a Jane Austen Book! Jane Austen's Persuasion is my all time favorite book. I love Susan Kaye's retelling. Pride and Prejudice. Emma is a strong 2nd. Pride and Prejudice is my favorite Jane Austin book. My favorite Jane Austen book is Emma. OOOHHH great books on your giveaway!! Thanks for participating! My all time favorite is Pride and Prejudice! Pride and Prejudice. Thanks for the giveaway! Pride and Prejudice is my favorite with Persuasion a close second. I like Pride and Prejudice. Pride and Prejudice is my all time fave. I wanted to read Pride, Prejudice and Zombies, but haven't had a chance to yet. Great idea I am like a lot of other people I love Pride and Prejudice. My fav is Emma. Thanks for the giveaway! pride and prejudice is like an old friend. i read it every year or 2. Pride and Prejudice hands down. I have never read one but have always intended to read Pride and Prejudice. Pride and Prejudice all the way! I also love all the movies. I don't have a fave Austen book. I read them in elementary school, so I don't remember much about them at age 32. I like Pride and Prejudice or Emma. Um, I have no idea. I haven't read a Jane Austen book in 30 years, and haven't read any of the current crop of Jane Austen-themed books. My favorite Austen is Persuasion. My favorite Austen retelling is Bridget Jones Diary. My favorite has to be Sense and Sensibility. It has been so long since I've read it though.